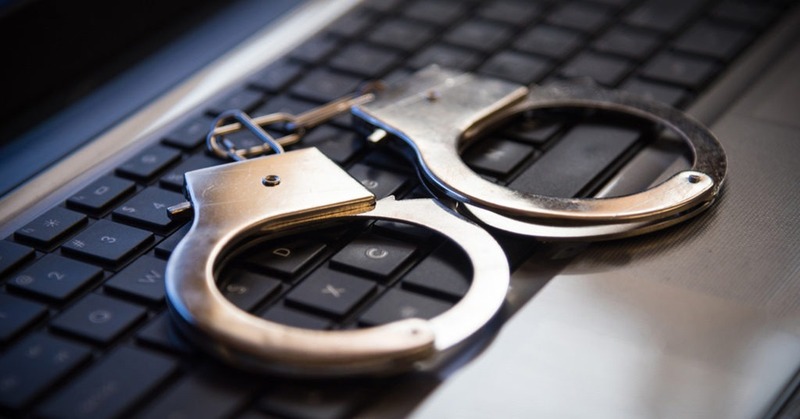 The Securities and Exchange Commission announced charges against 9 defendants for participating in a previously disclosed scheme to hack into the SEC’s EDGAR system and extract nonpublic information to use for illegal trading. The SEC charged a Ukrainian hacker, 6 individual traders in California, Ukraine, and Russia, and 2 entities. The SEC’s complaint alleges that Ukrainian hacker Oleksandr Ieremenko turned his attention to EDGAR and, using deceptive hacking techniques, gained access in 2016. Ieremenko extracted EDGAR files containing nonpublic earnings results. The information was passed to individuals who used it to trade in the narrow window between when the files were extracted from SEC systems and when the companies released the information to the public. In total, the traders traded before at least 157 earnings releases from May to October 2016 and generated at least $4.1 million in illegal profits. The SEC’s investigation is still ongoing.